We understand the importance of protecting business and residential properties. That’s why we work hard to understand the factors behind crime and what it means to feel safe. We are passionate about creating safer retail and residential environments. It is a fundamental part of our social responsibilities, ethos and values. We analyse and conduct crime and violence prevention audits to protect businesses, educational institutions and high value homes. 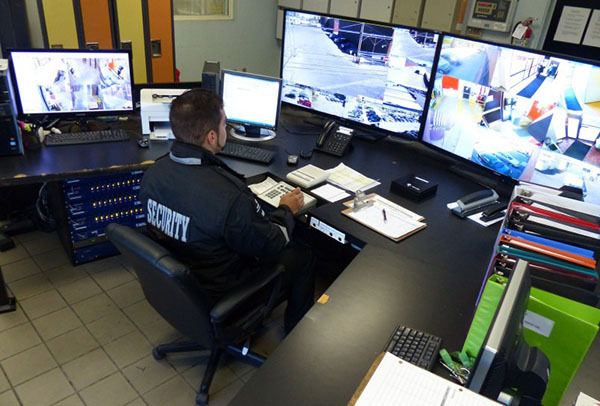 This process allows us to implement robust crime, loss and waste prevention strategies. Along with street safety patrol guards (foot and vehicles). Also, a range of physical deterrents to ensure safer retail environments. Our service includes providing SIA licensed uniformed security reception, concierge and loss prevention officers. Who will provide a welcoming – smiling face to meet, greet and screen all visitors and customers. We continue to secure all premises for 365 days of the year, providing a reassuring professional image at all times.